Is your microwave refusing to work as it should? 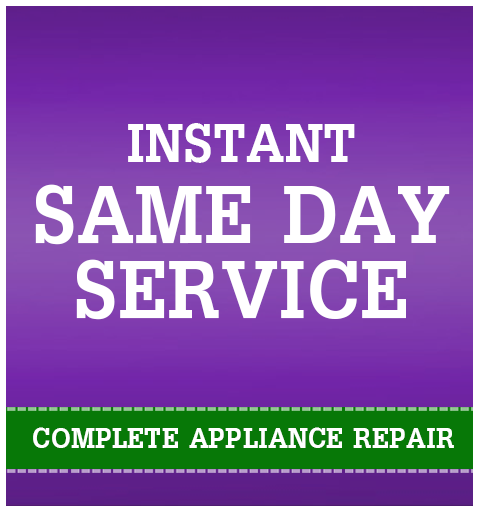 Appliance Champion repair professionals can quickly get rid of the problem! When you have little time and an abundant appetite, there’s no other appliance you rely more on than your microwave oven. It’s often a personal lifesaver on those days where you don’t have quite enough energy, time or resources to whip up a hot meal from scratch. While most microwaves are sturdy and reliable, you may have noticed little problems cropping up with yours: uneven heating, longer than average cooking times or even outright refusal to work properly. The good news is you don’t have to rush out to find a new microwave! Instead, let our appliance repair services handle the job. We at Appliance Champion are fully equipped and ready to handle your GE microwave oven repair needs in the Dallas-Fort Worth area. You can count on us to not only diagnose the problem, but explain how it can be resolved and do everything in our power to make sure your microwave oven is restored to its former, trusty self. We can eliminate some of the worry and hassle from your shoulders just as instantly as your favorite TV dinner. In fact, we are commonly regarded as one of the best resources for local GE microwave oven repair. Interested? Contact the appliance repair specialists at Appliance Champion! Our services allow you extra peace of mind to get your repair needs met on time and on budget. Of all the appliance repair specialists and specifically GE microwave repair services you could choose in the Dallas-Fort Worth area, why choose Appliance Champion? Being “Top Rated Local®” isn’t just a title. We take our clients trust in us very seriously and in all that we do, we hope to exceed your expectations. We do this by always providing five-star service and by offering same-day service because we understand how much we all use our appliances. We also offer emergency service because we know that problems can occur at any time. Also, usually, we have the part that is needed to fix the issue properly. 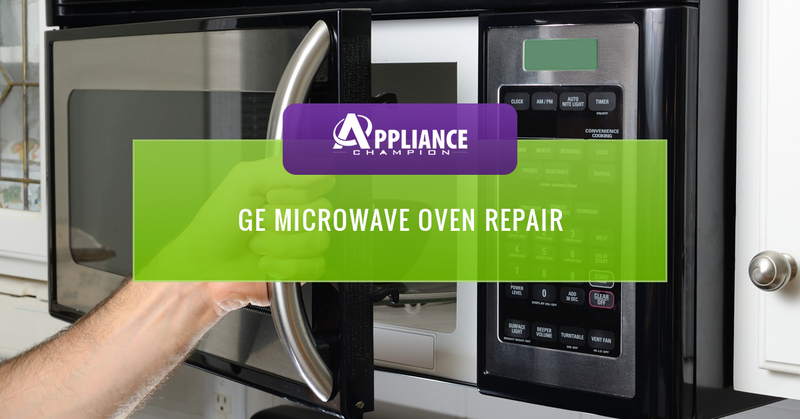 Learn more what it is to have Top Rated Local GE microwave repair when you contact us for appliance repair service. We serve clients in the Keller, Southlake, Grapevine, Colleyville, Bedford, North Richland Hills, Arlington, and Saginaw area. Call us today!